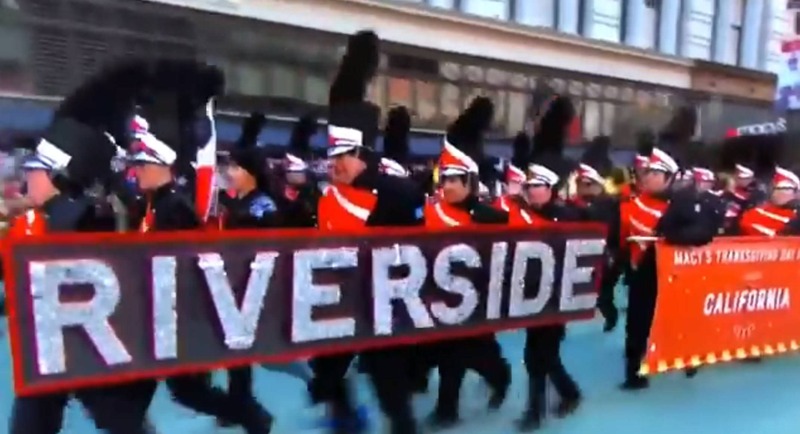 The Riverside City College Marching Tigers returned for their 3rd appearance in the Macy's Thanksgiving Day Parade. This band came all the way from California to perform in the coldest Macy's parade on record. Hopefully they get a chance to haul out while chowing down on some turkey and stuffing. The band performed "Sing, Sang, Sung".